Araneta Group, the country’s leading name in entertainment and leisure development, is once again set to give Filipinos a world-class performing arts venue as it inaugurates the Kia Theatre, the newest landmark in Araneta Center formerly known as New Frontier Theater. It features a 2,385-seating capacity and is equipped with state-of-the-art audio, visual and lighting technologies, as well as features that make for an exceptional entertainment experience. 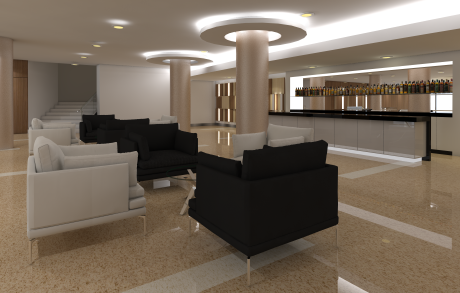 Guests will be welcomed by the sight of a plush drop-off point which leads to an elegant lobby. From there, they can climb a staircase that leads to a well-appointed Theatre Lounge in the mezzanine – a perfect venue for soirees with the stars. Before or after the shows, visitors can enter the 305.96 square-meter Kia showroom inside the complex, or hang out with their family and friends at any of the cafes, restaurants, and retail shops around the Theatre’s perimeter. 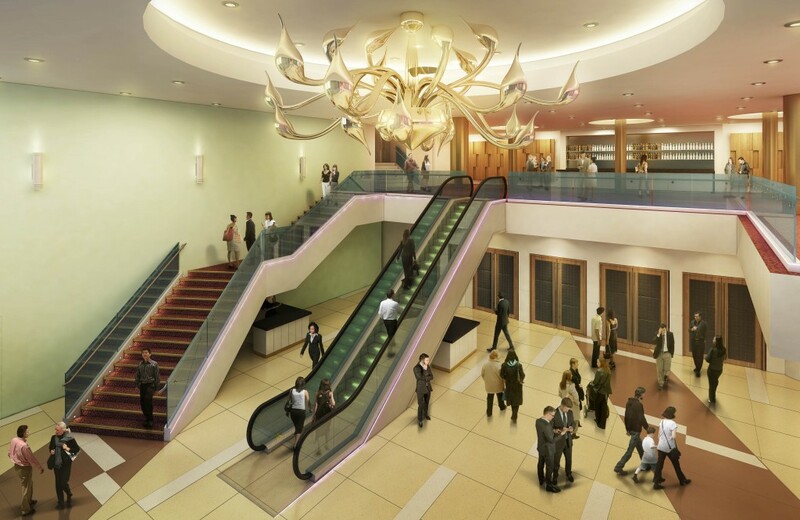 Like the New Frontier Theater which was known as Manila’s premier cinema during the 1960s and whose picturesque shell design it has retained, Kia Theatre is set to become an iconic landmark in the emerging premier central business district in Quezon City. Kia Theatre opened in September with its first show, The Disney Live! Mickey’s Music Festival. Several major events and concerts have also jazzed up the venue at the start of the year, including the Pilipinas Got Talent Season 5 auditions and the concert of international artist Nate Ruess. More exciting events are coming up through February, including the Best of Our Love concert featuring New Minstrels & Circus Band and Russell Peters’ Almost Famous World Tour. The ’80s powerhouse singer Richard Marx is also set to perform at the venue in March to be followed by the X Factor winners Little Mix for their Get Weird Tour in May. For more details, follow Kia Theatre on Facebook at https://www.facebook.com/KiaTheatre.